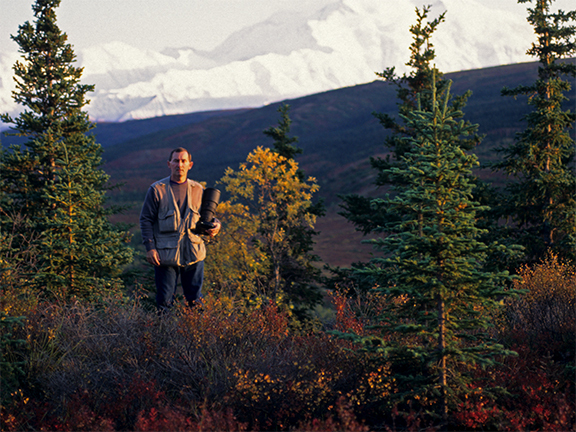 Phil Rhyne is an outdoorsman who captures his experiences in photography. His primary specialties are wildlife and landscapes, whether shooting an image of a hungry grizzly or harking to the call of the loon. His early years were spent taking sports, candid and portrait shots. Phil is a graduate of the New York Institute of Photography and a member of Nikon Professional Services.